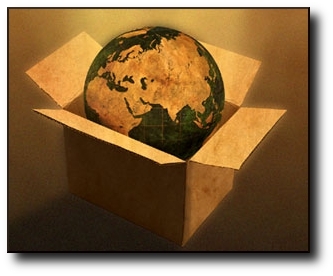 Wrapit Express, LTD specializes in the safe packaging and crating of electronics, machinery, fragile items, fine art paintings, sculptures, antiques, large and awkward shaped items. Our packing and shipping services ensures that every item that we prepare for shipping arrives in perfect condition. We utilize our vast network to insure that your needs are covered in all 50 states. Wrapit Express is a full service asset based blanket wrap freight provider focused on customized High Value, High Touch service. Wrapit Express supplies complete crating and packing services nationwide to assure your valuable items are shipped safely and securely. Wrapit Express provides cost effective domestic and international shipping solutions to ensure timely delivery to any destination in the world. 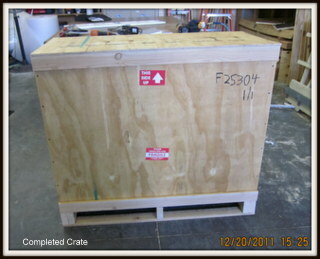 Thank you for visiting, we look forward to helping you ship your valuable items safely. © Copyright 2017 Wrapit Express - All rights reserved. crating santa rosa, crating san francisco, crating los angeles, crating ontario, crating san diego, crating pheonix, crating las vegas, crating portland, crating seattle, crating boise, crating salt lake city, crating chicago, crating atlanta, crating dallas, crating houston, crating miami, crating boston. ippc, ispm-15. Crating San Jose, crating Denver, crating reno, crating albuquerque, crating minneapolis, crating omaha, crating lincoln, crating philadelphia, crating neward, crating harford, crating syracuse, crating albany, crating buffalo, crating long island, crating pittsuburgh, crating columbus, crating washington dc, crating baltimore, crating memphis, crating boyton beach, crating indianapolis, crating san rafael, crating detroit, crating tampa, crating marin, crating sacramento, crating nashville, crating hayward, crating monterey, crating jackson, crating new orleans, crating ontario, crating raleigh, crating winston-salem, crating greensboro.